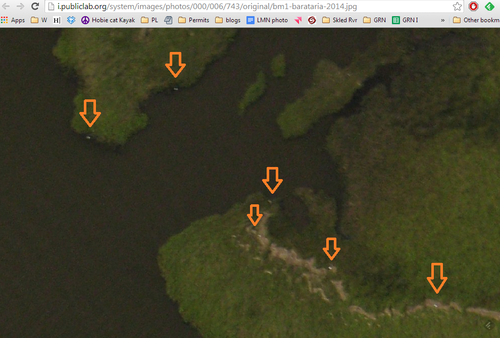 Documentation of Barataria area of Mississippi River delta south of New Orleans, Louisiana. 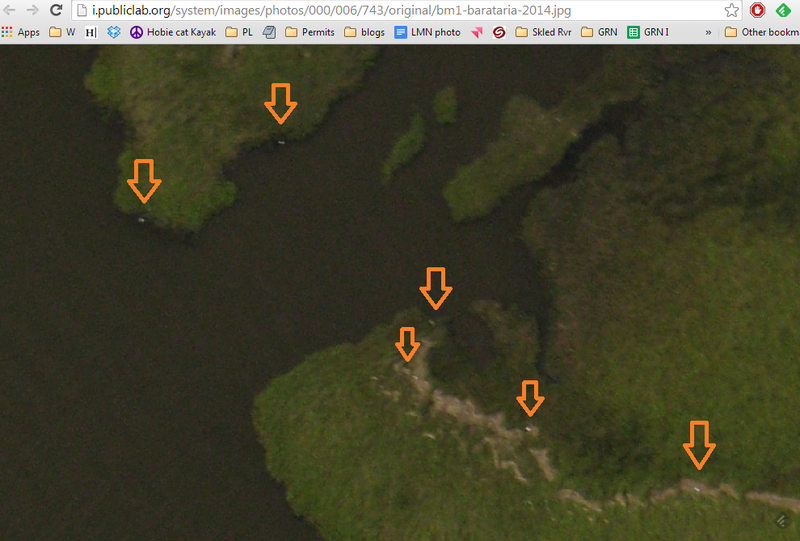 Balloon mapping along the coast in Barataria for updated gulf-coast mapping. Continuation of documentation along the coast. The disappearance of the gulf-coast happens at an alarming rate and as a result of multiple human infrastructural interferences. Through balloon mapping, we can bypass expensive and bureaucratic options and disseminate the disappearance of the gulf for research and public understanding.